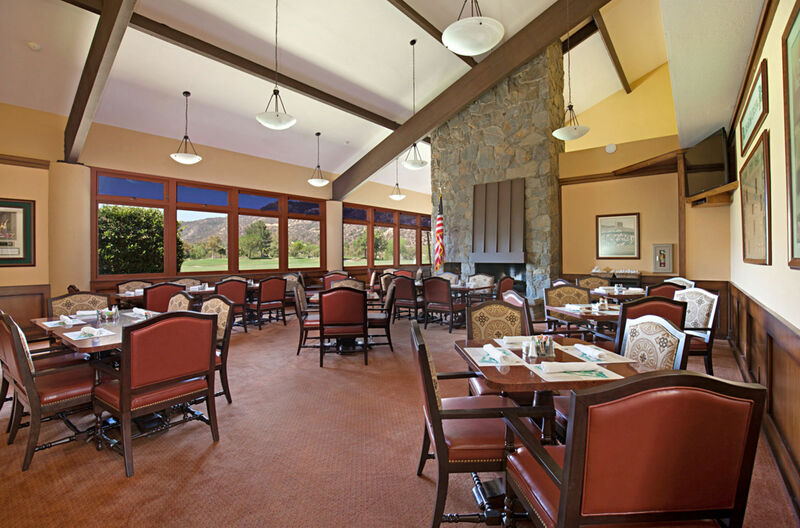 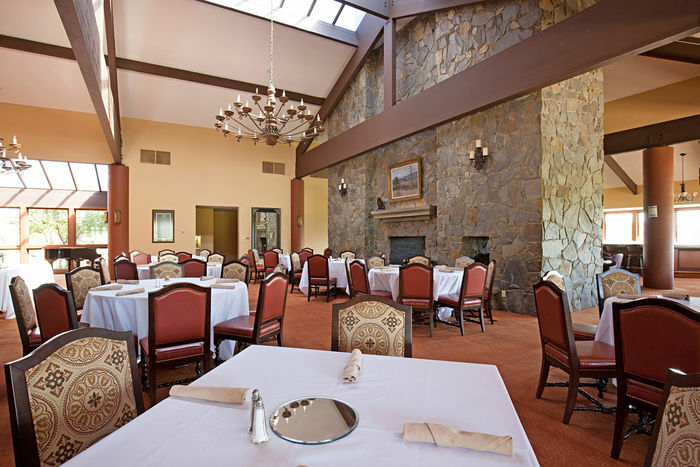 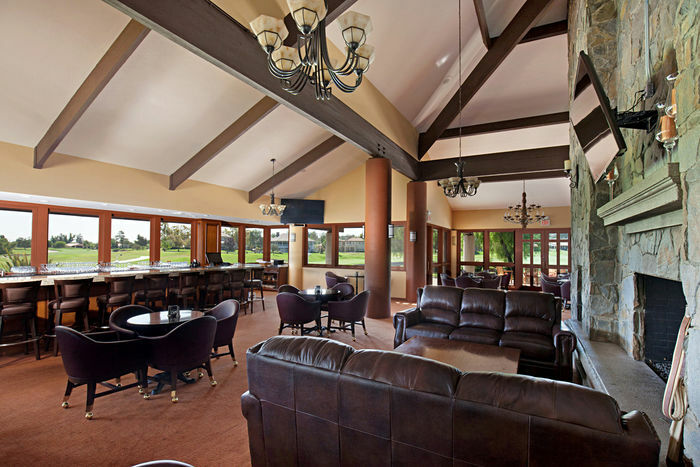 Live The Good Life – Bear Creek Golf & Country Club! 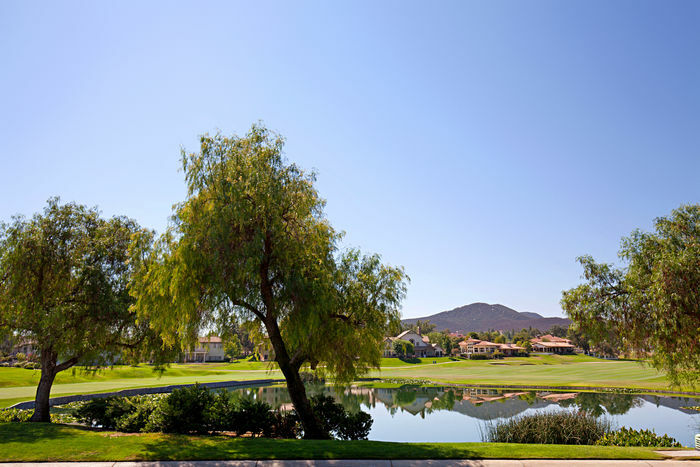 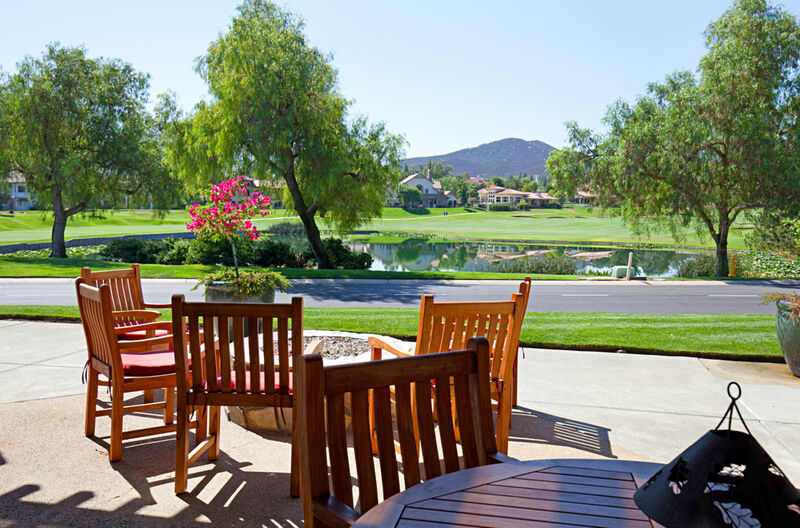 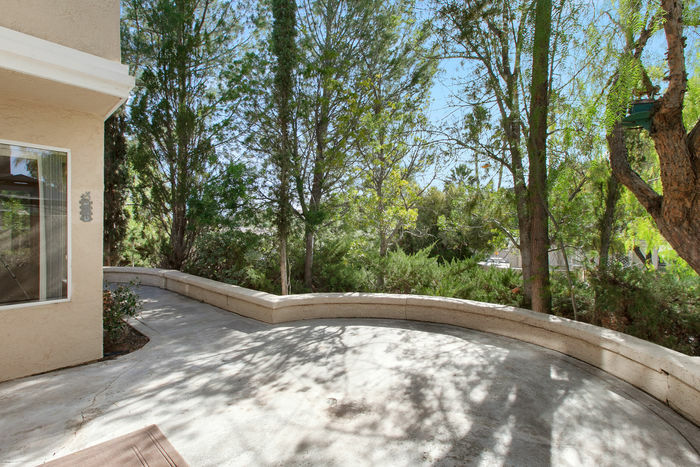 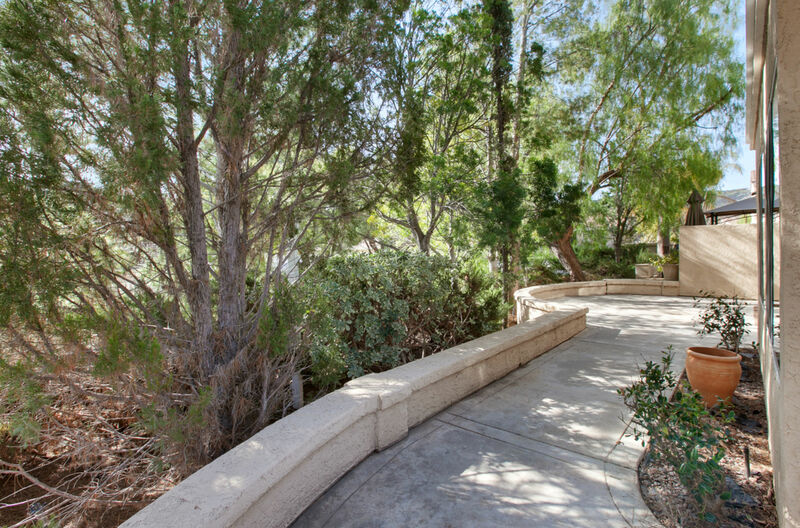 Enjoy Grand Golf Course Living In A Private Guard-Gated 24-Hour Patrolled Community. 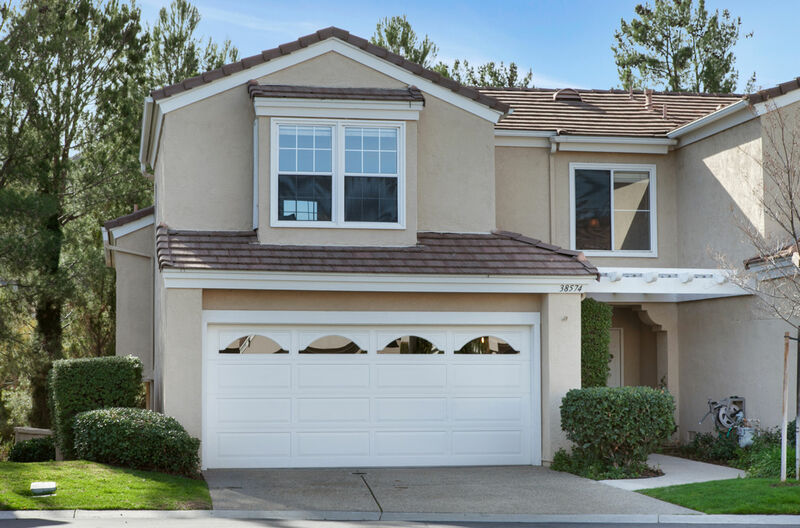 Your Immaculately Clean & Move-In Ready Home Is Located On A Quiet Elevated Cul-De-Sac With No Rear Neighbor & Showcases Hills & Pool Views. BRAND NEW UPGRADES: NEW Complete Interior & Garage Dunn Edwards Paint Throughout; NEW 5-Burner Cook Top; NEW All 3 Bathrooms Sink Faucets. 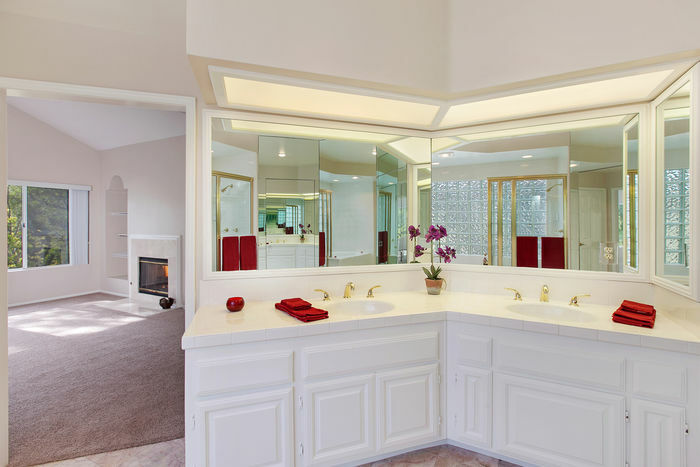 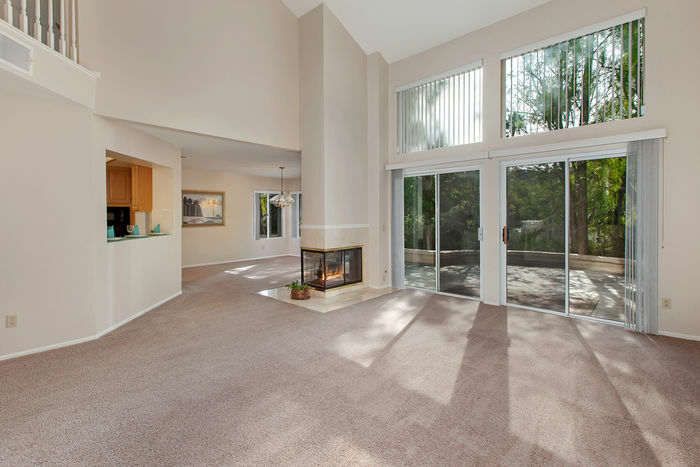 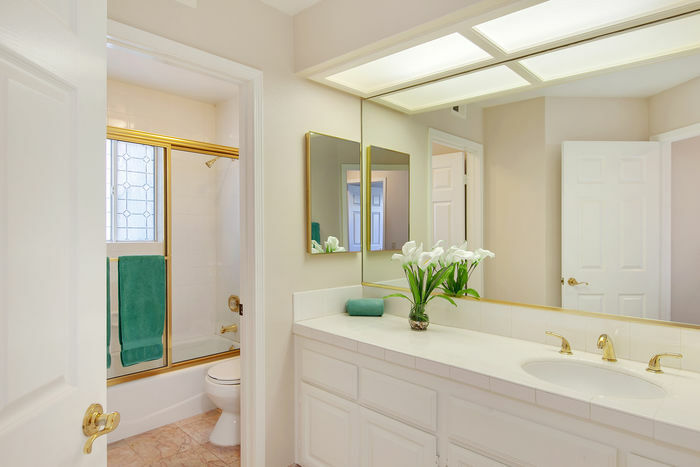 Contemporary Design, Offering Flexible Split-Level Open Floor Plan Enhancing Architectural Details; Neutral Color Palette/Décor; 2 Fireplaces Inc. Gas Logs; Window Blinds Throughout; Dramatic Vaulted Ceilings; Interior Laundry; Ample Storage, Marble Floors. 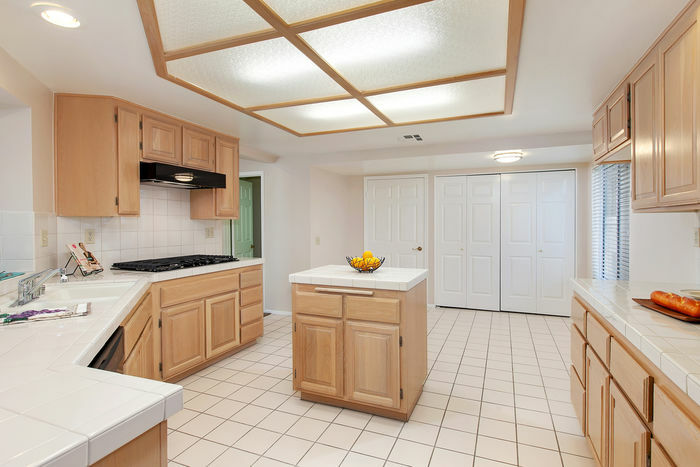 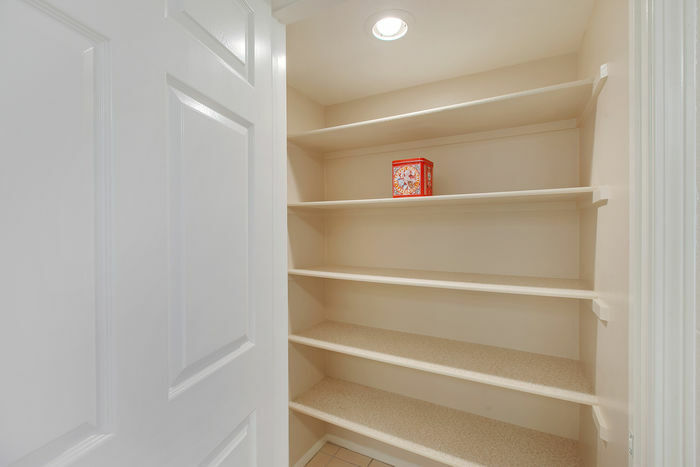 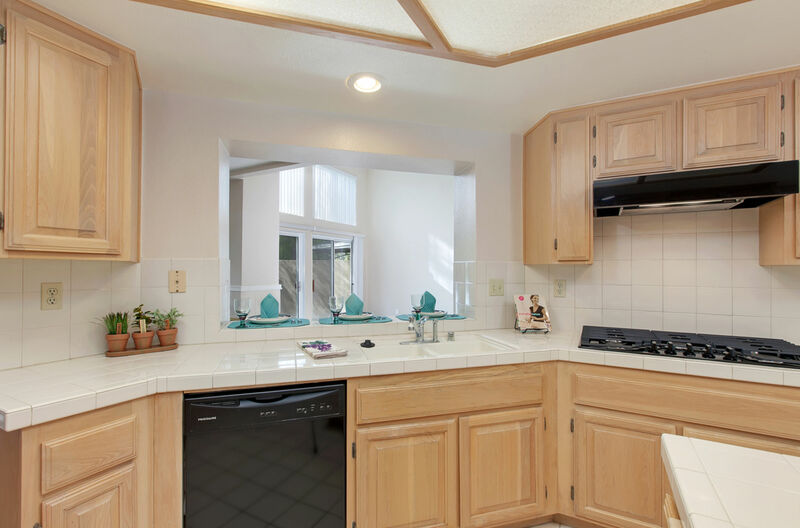 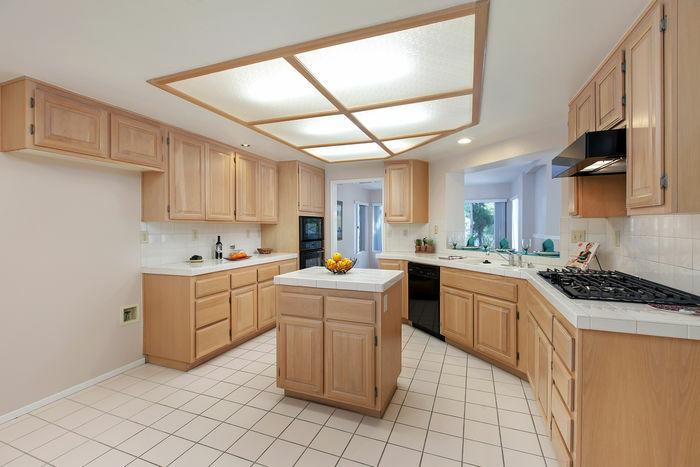 Island Kitchen Features All Built-In Appliances; Walk-In Pantry; Breakfast Nook. 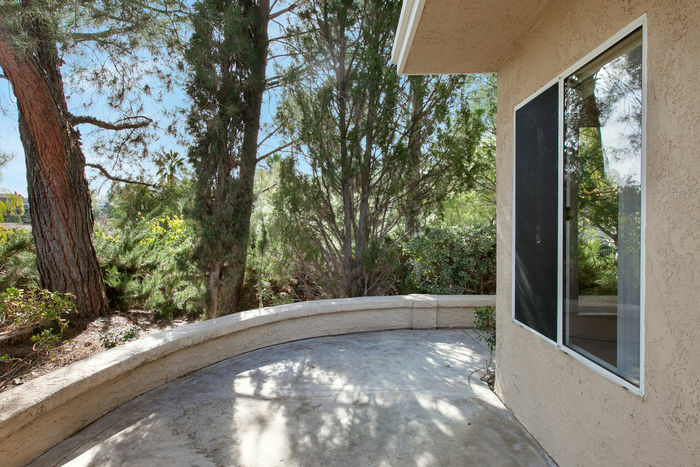 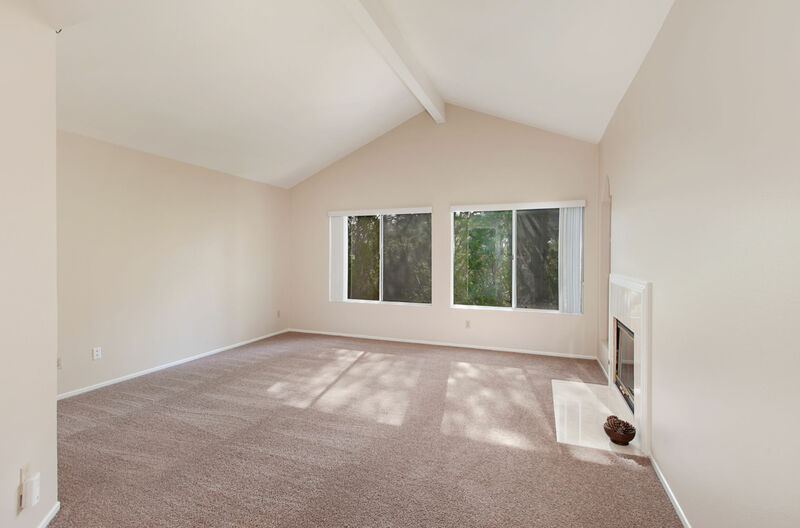 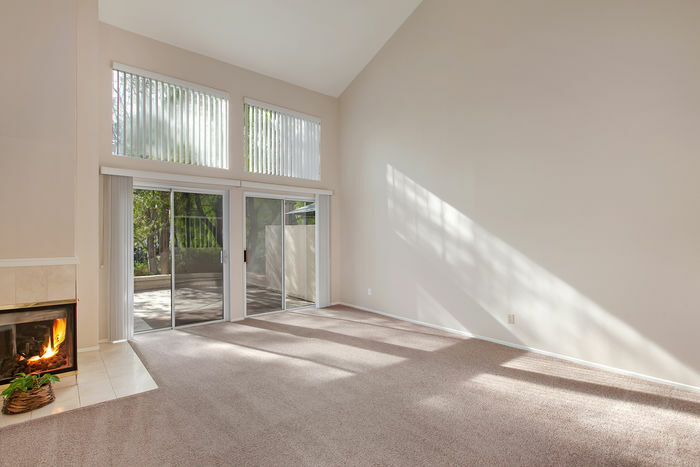 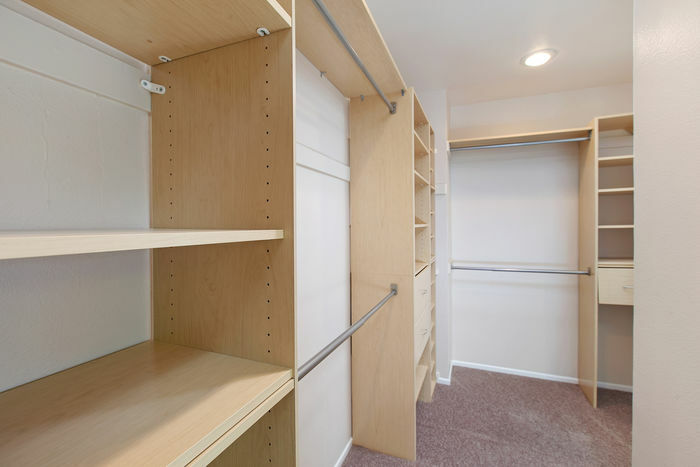 Direct-Access 2-Car Finished Garage Inc. Built-In Cabinets; Large Rear Wrap-Around Concrete Patio, Ideal For Entertaining. HOA Painted Entire Exterior Of All Homes In 2013; HOA Pays Most Exterior Maintenance, Tile Roof, Garbage, Landscaping & Is Professionally Managed. 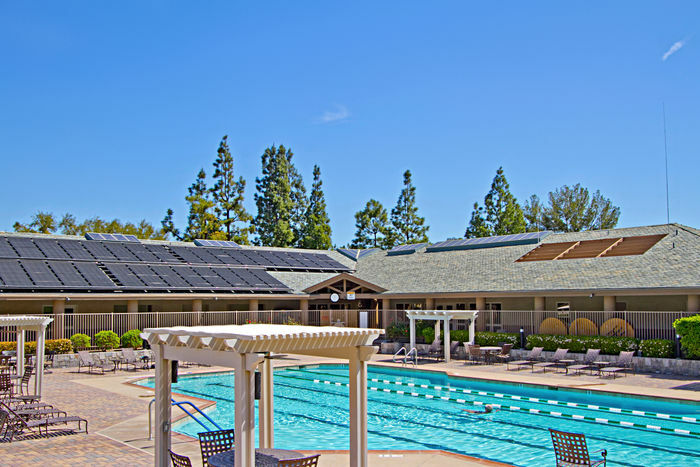 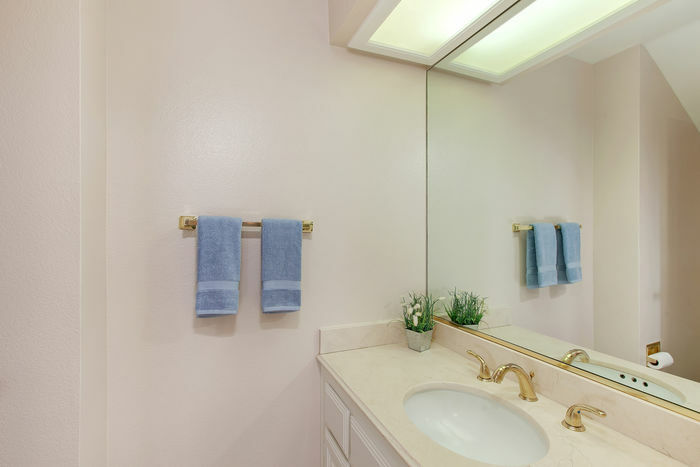 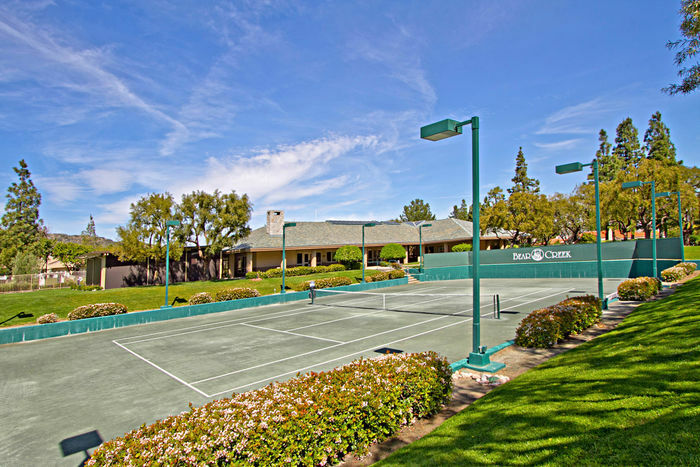 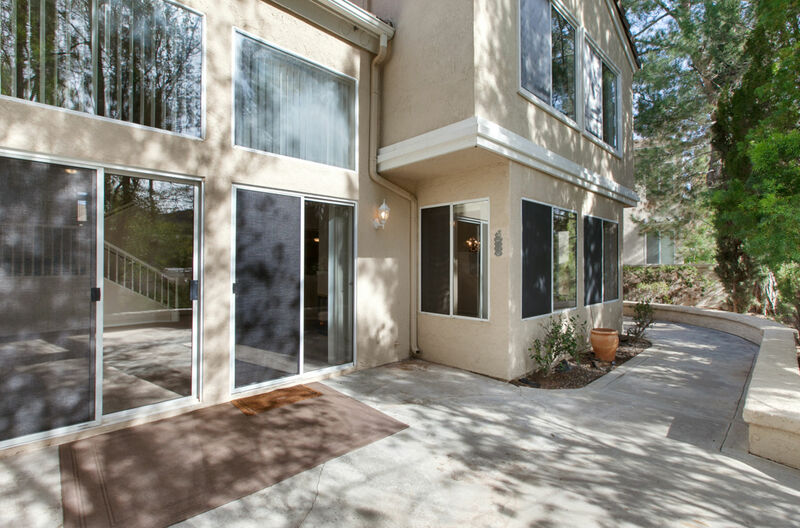 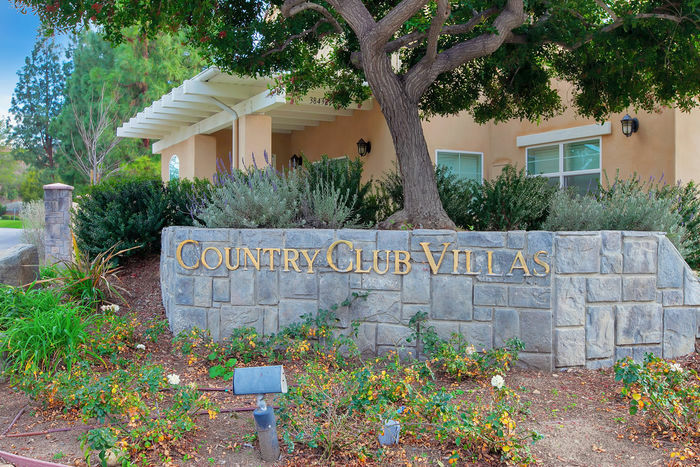 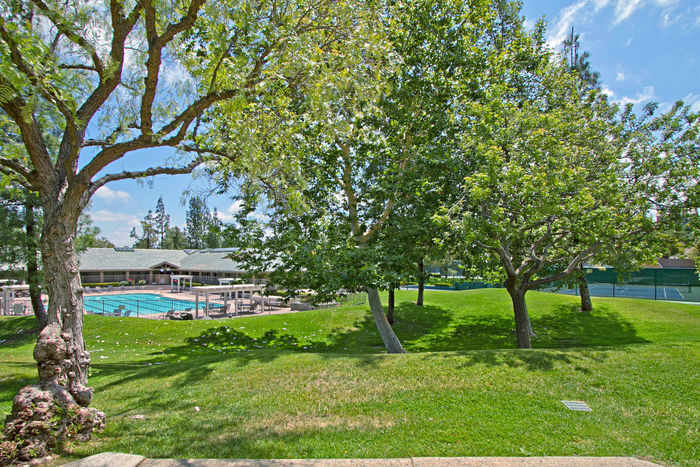 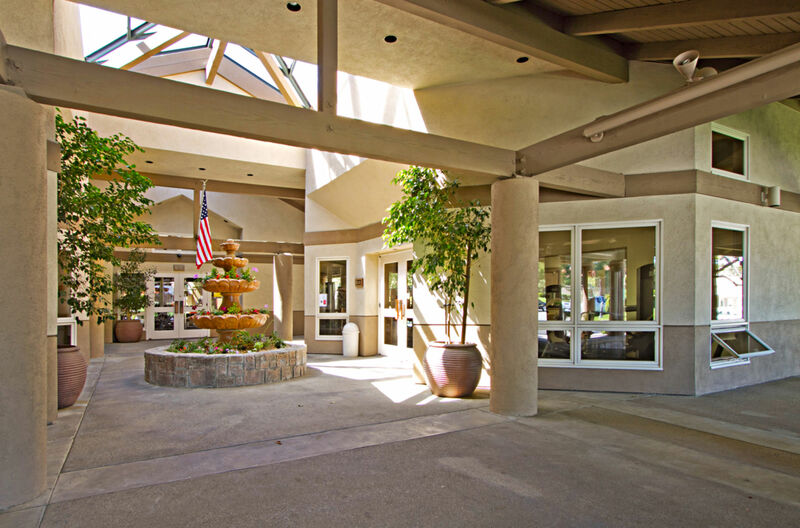 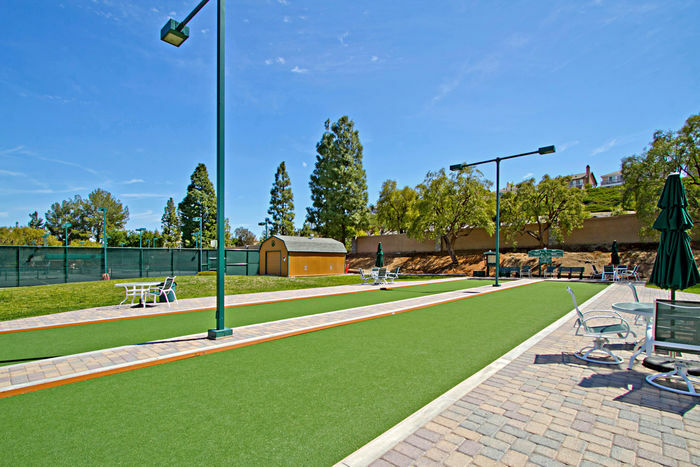 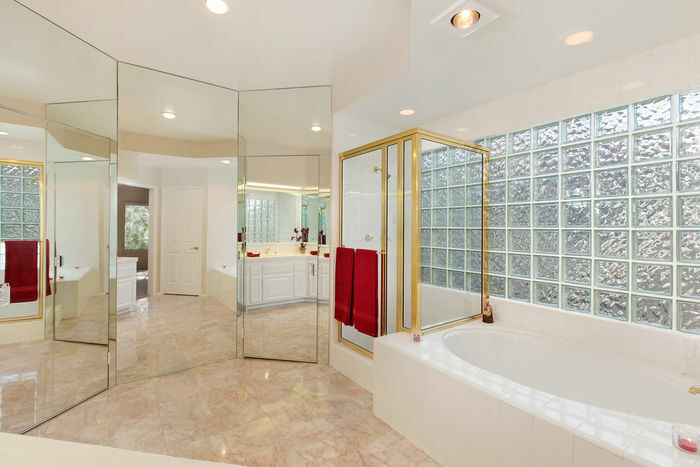 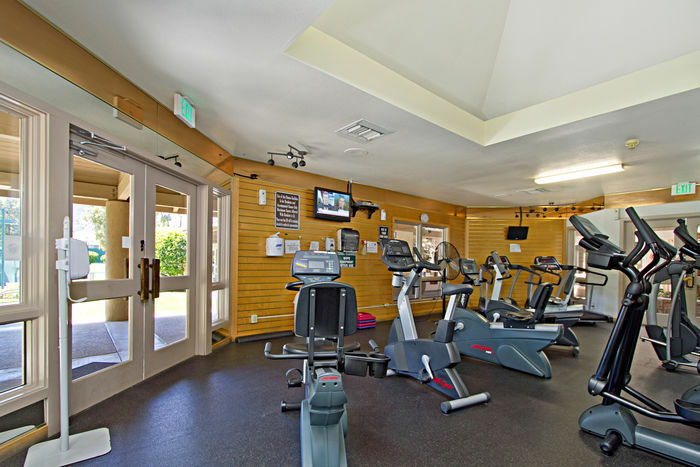 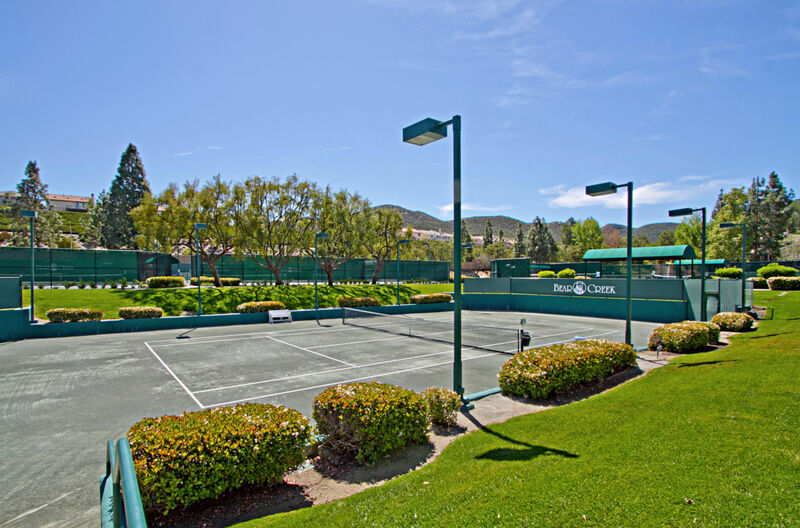 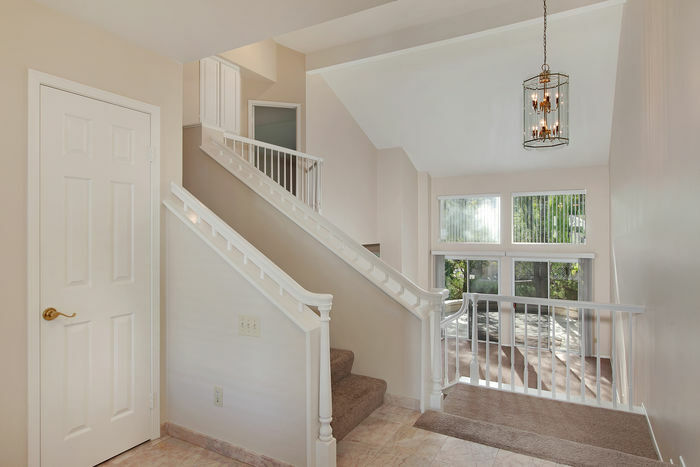 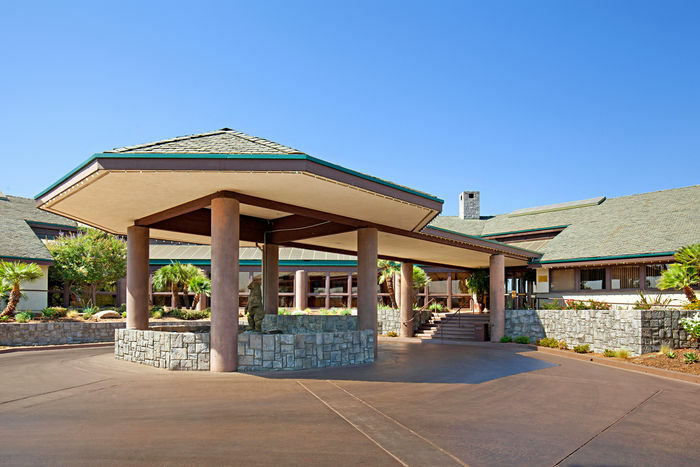 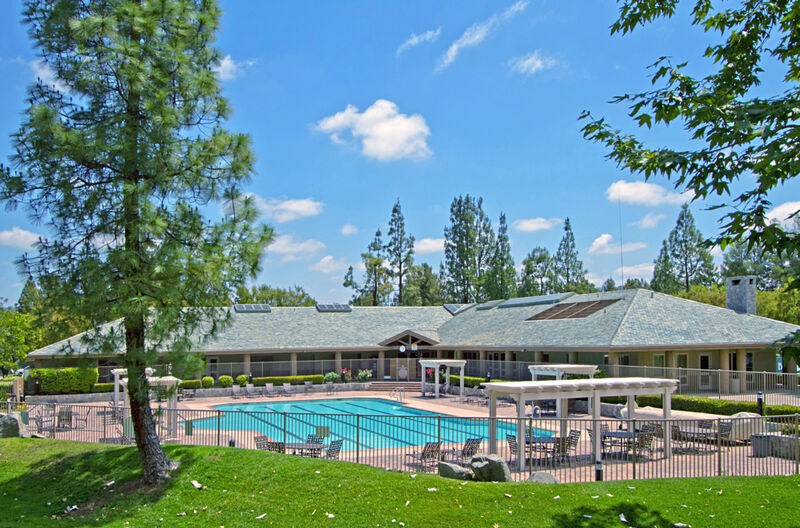 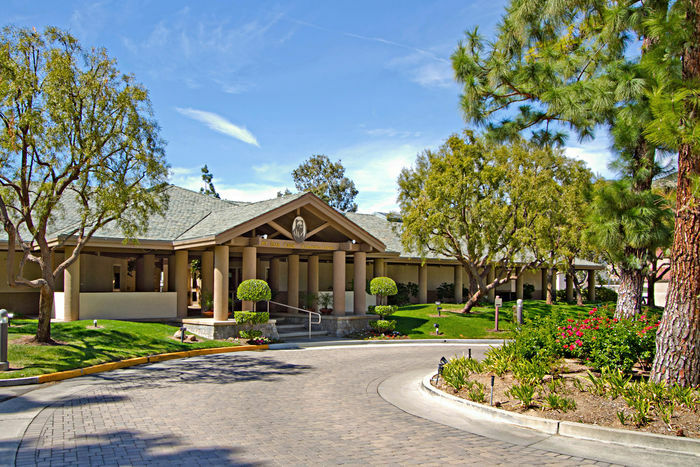 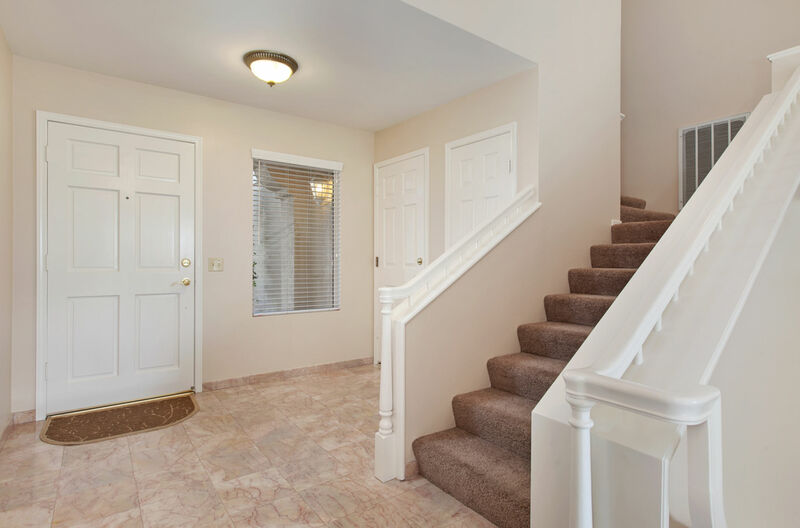 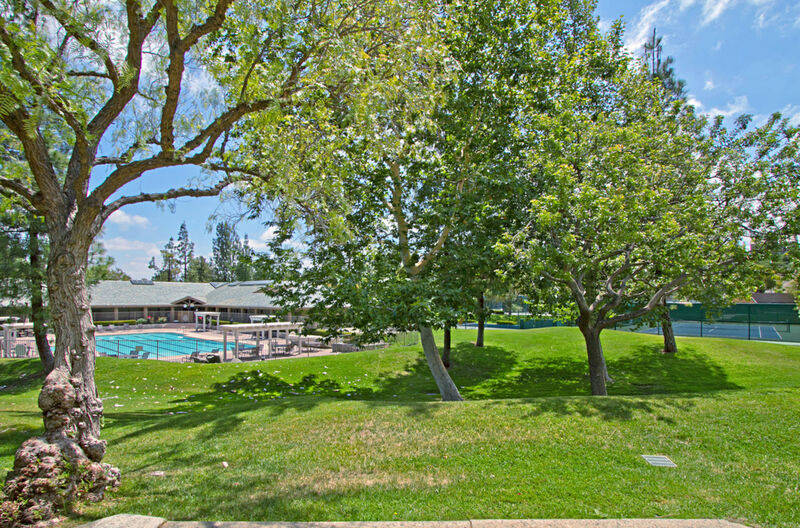 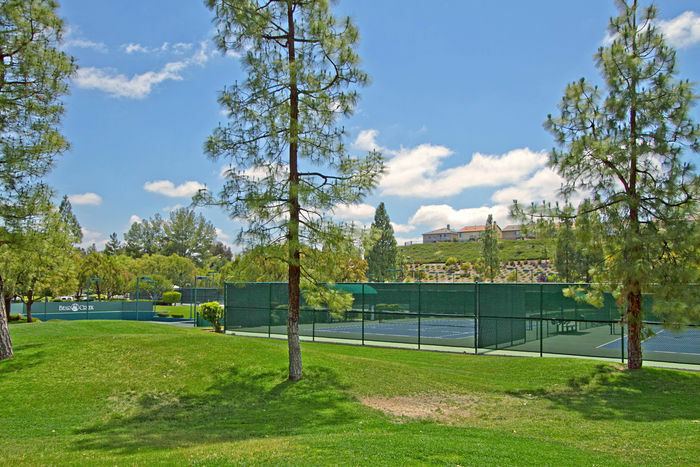 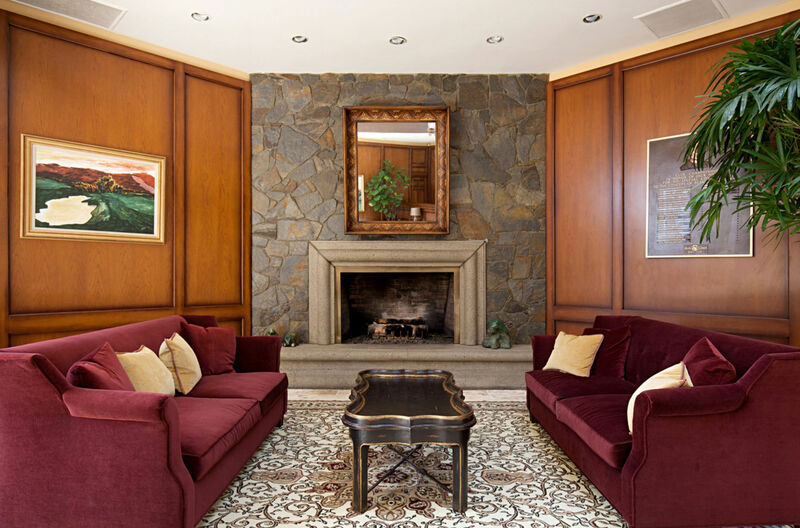 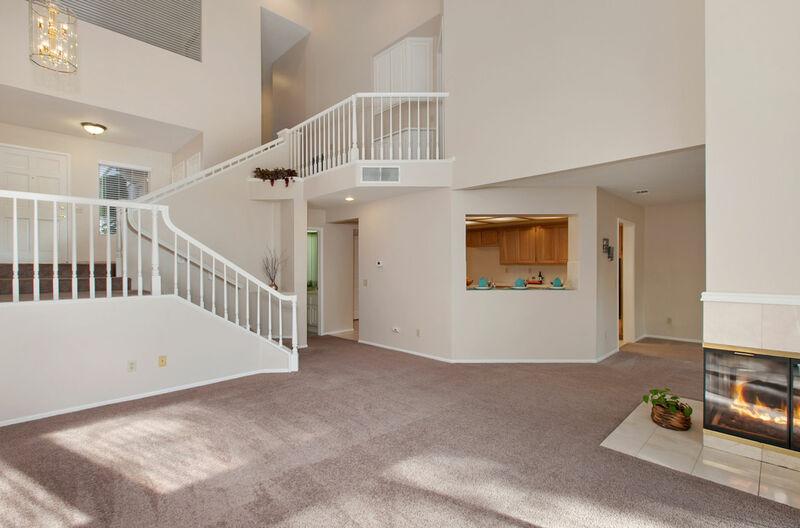 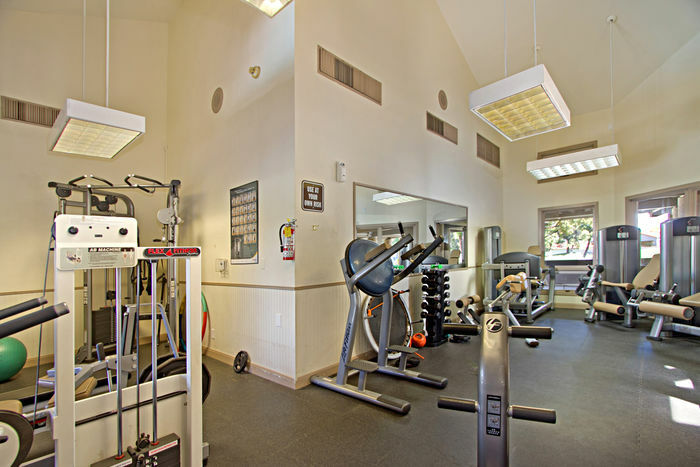 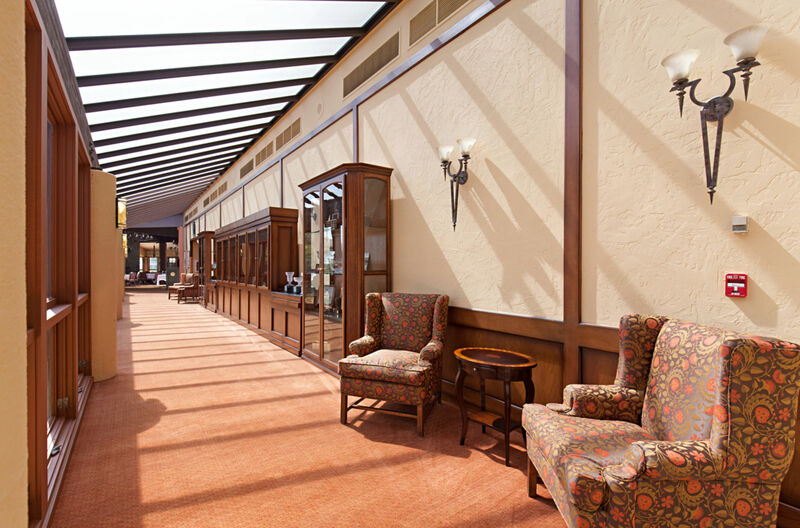 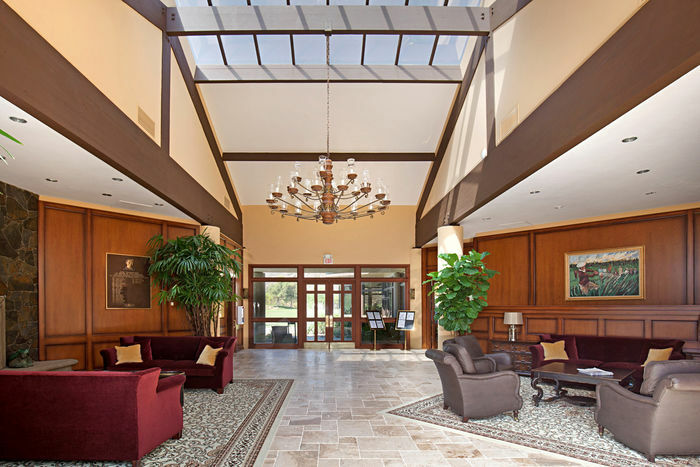 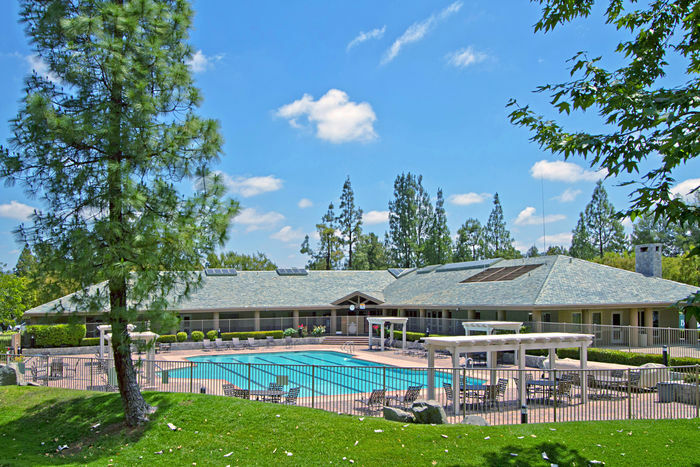 Abundant Amenities (Pools, Spas, Tennis, Bocce, Fitness Center, Sauna & More). 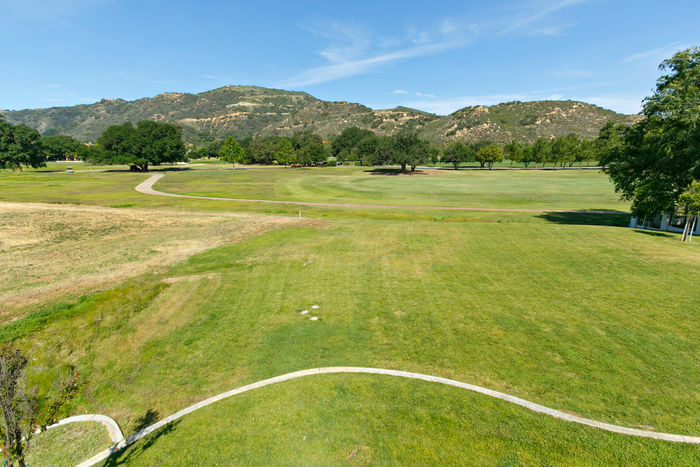 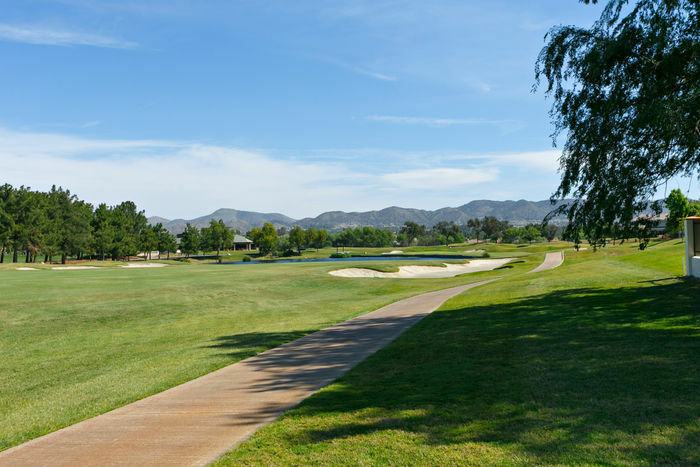 Bear Creek Golf Club, A Jack Nicklaus Signature Golf Course, Has Golf & Social Memberships Available. Low Taxes, No Mello-Roos! 1-Year Home Warranty. 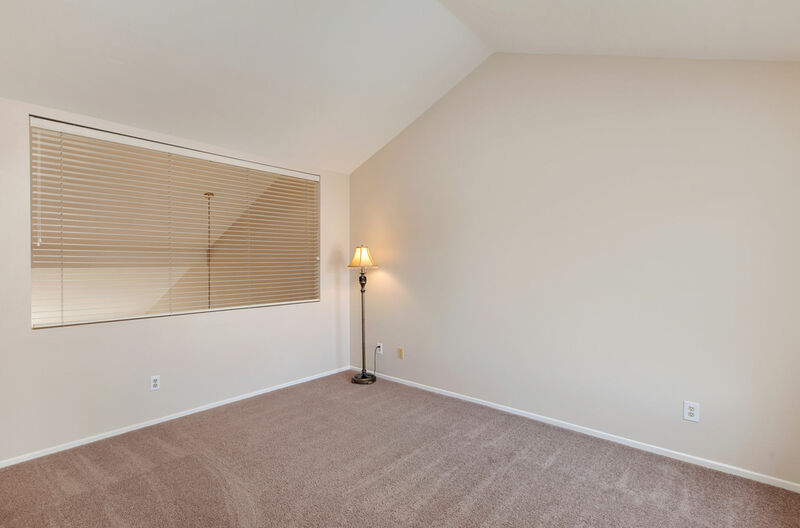 (Investors: Market-Rate Rent Is $2,500/Month.) 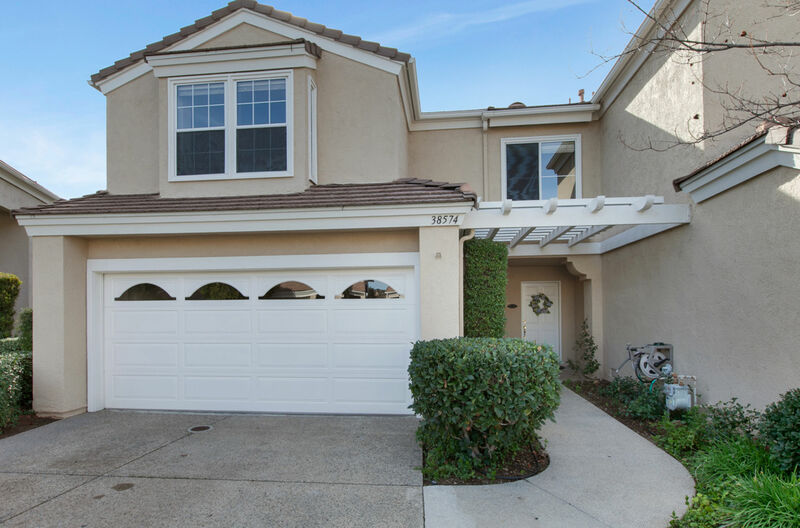 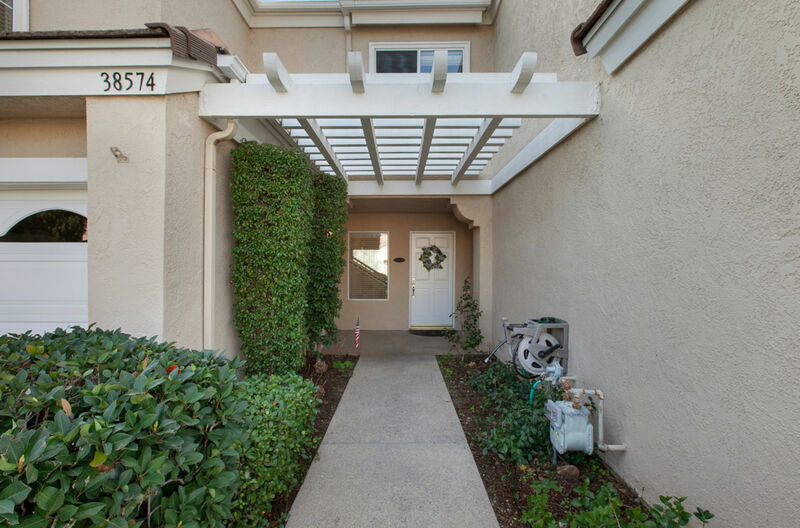 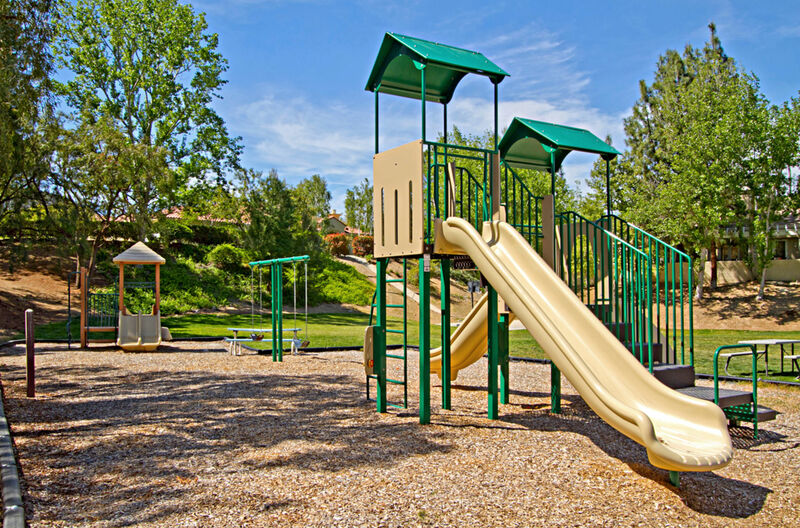 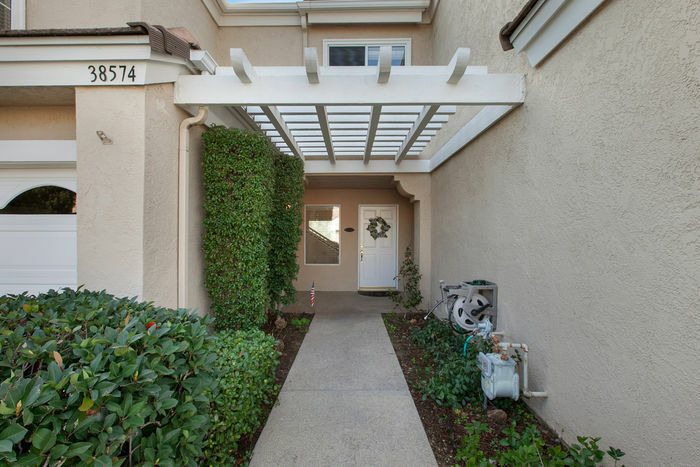 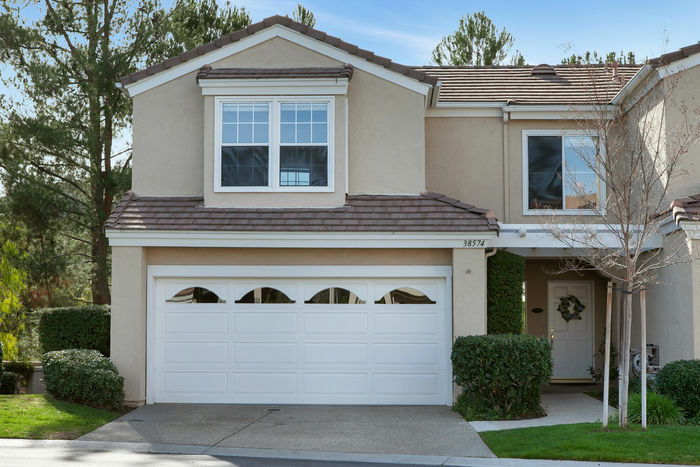 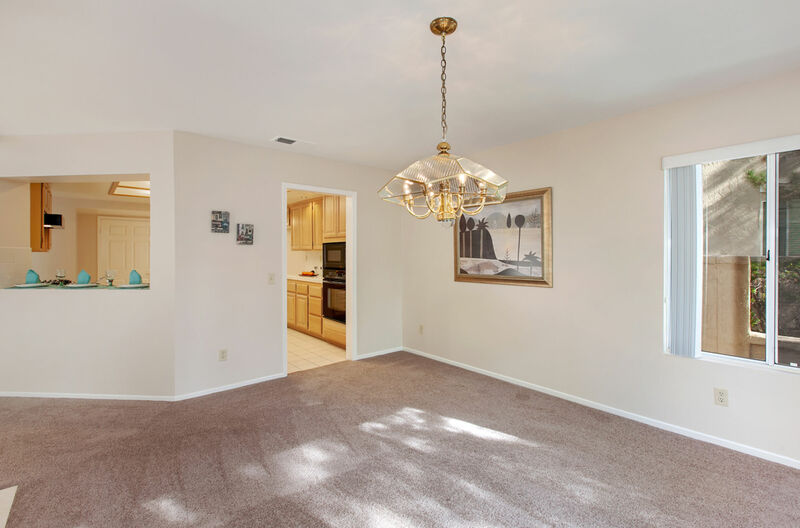 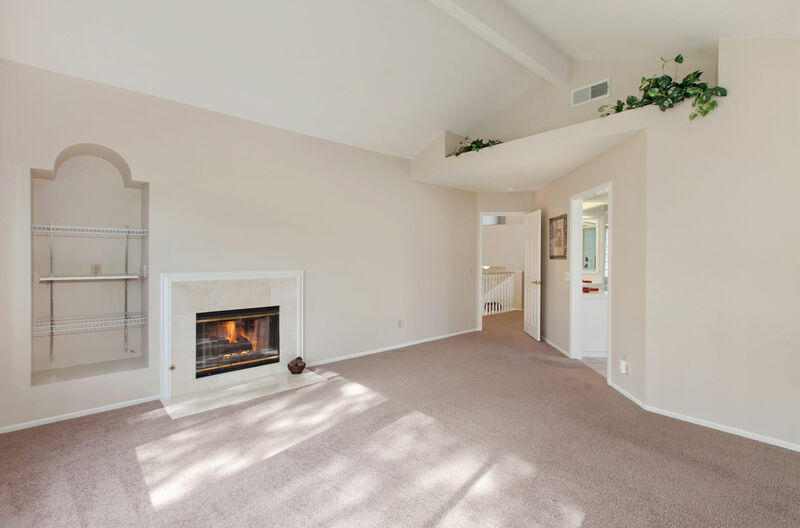 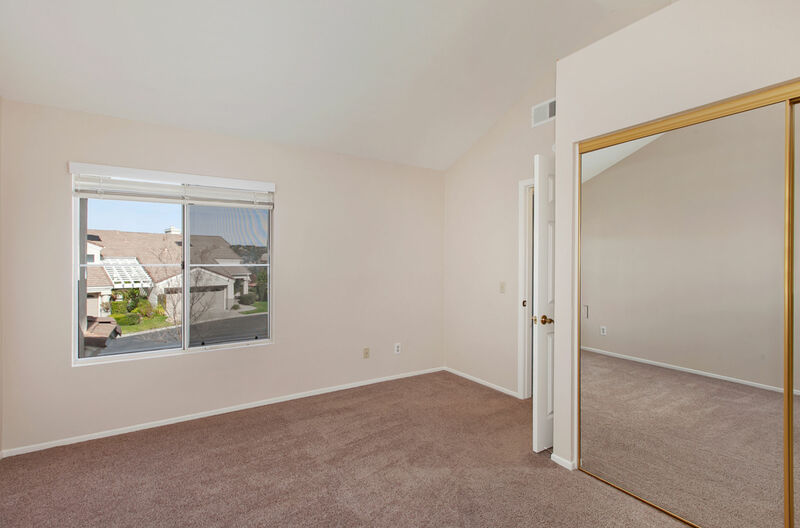 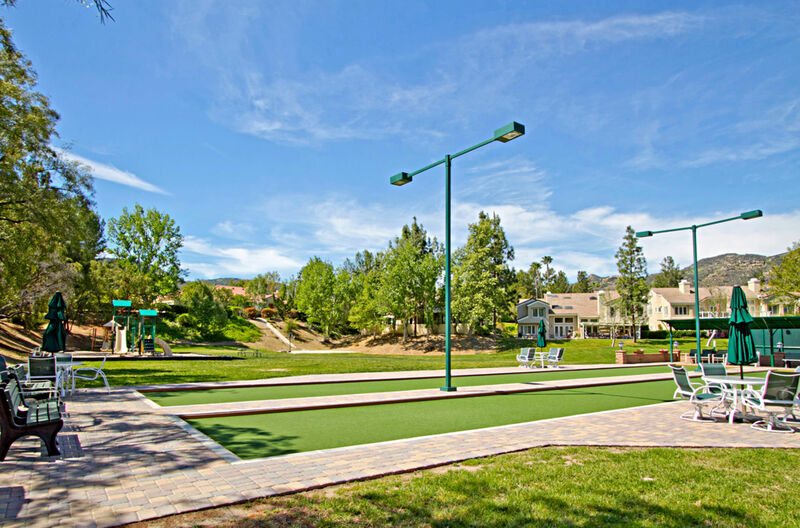 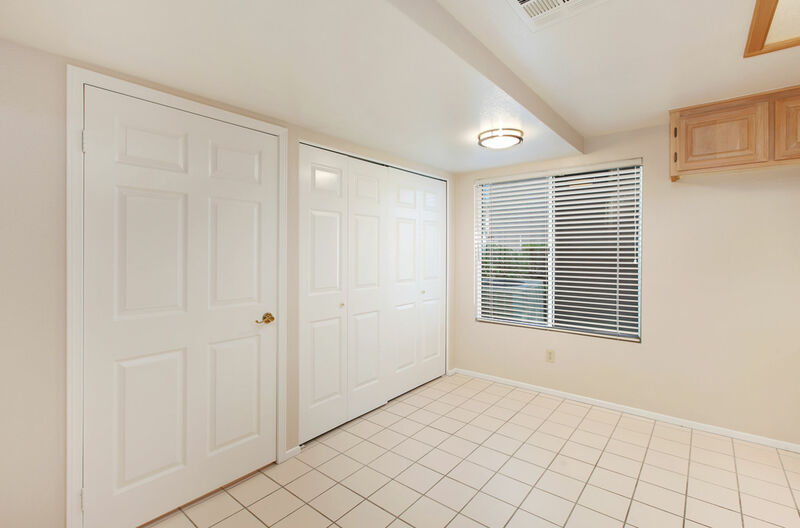 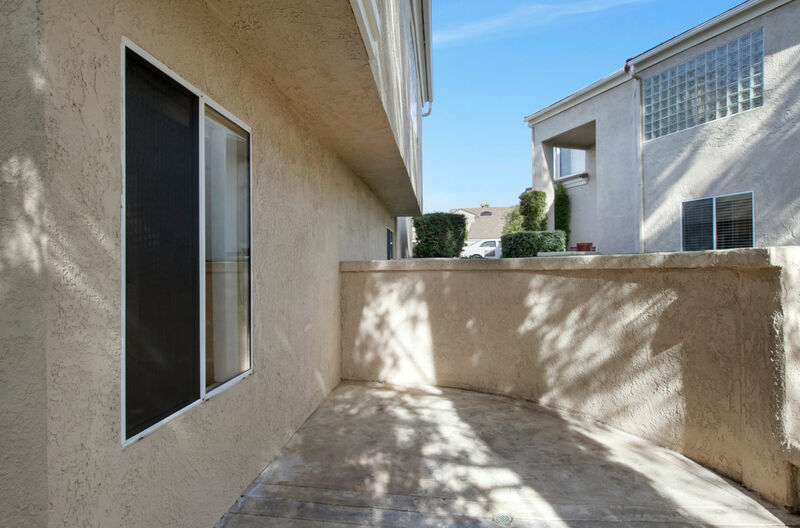 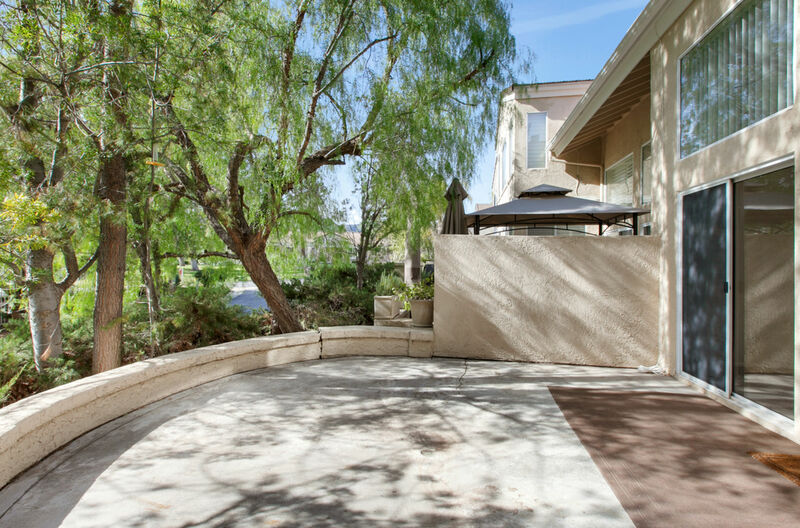 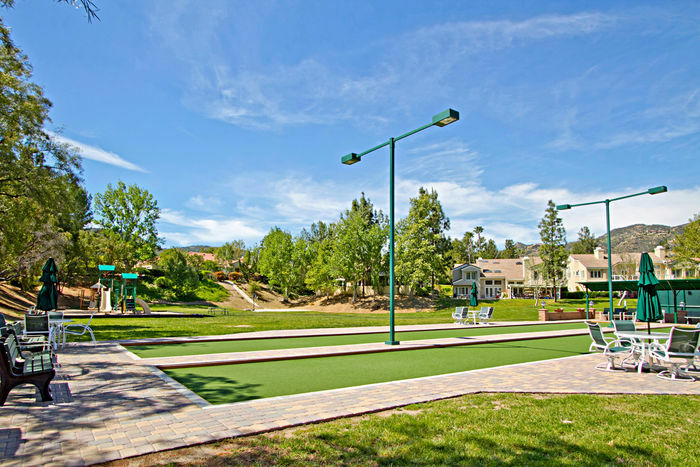 Murrieta, The Gem Of The Valley, Is Near Shopping Centers, Hospitals, Schools/College, Entertainment, Dining Destinations, Wineries, & I-15/I-215 Freeways. 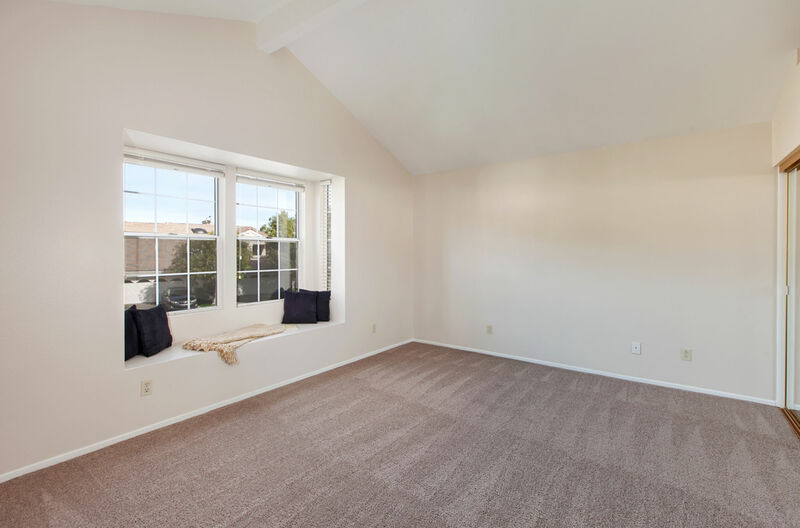 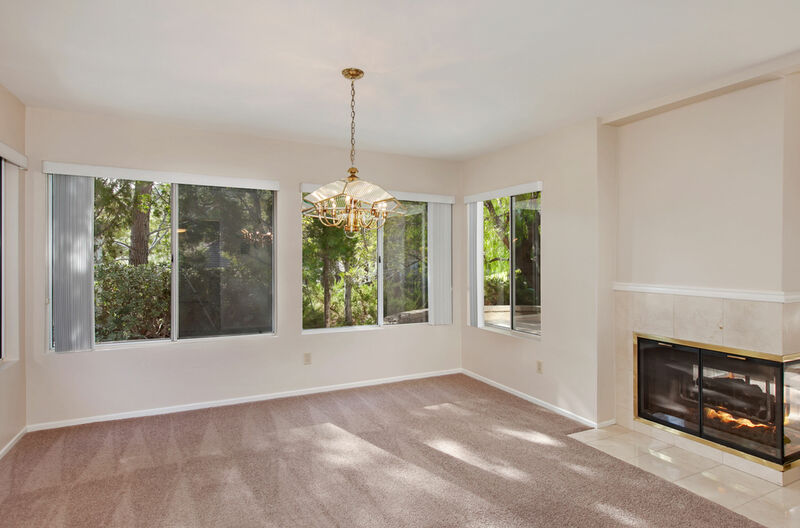 LOWEST-PRICED 3-BEDROOM HOME IN BEAR CREEK!!! 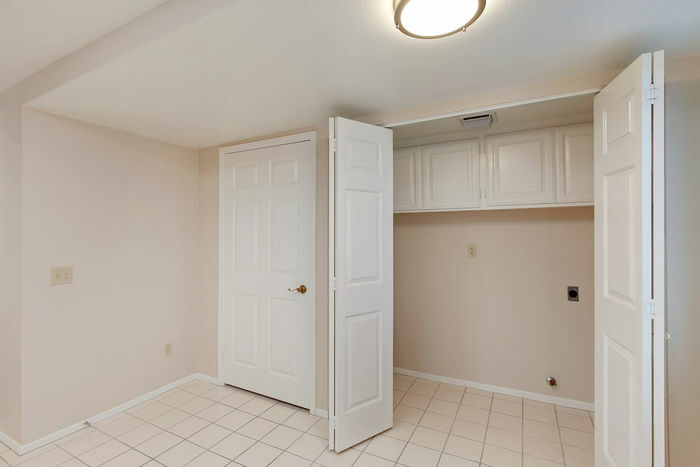 Great Value & A Lot Of Home For The Price. 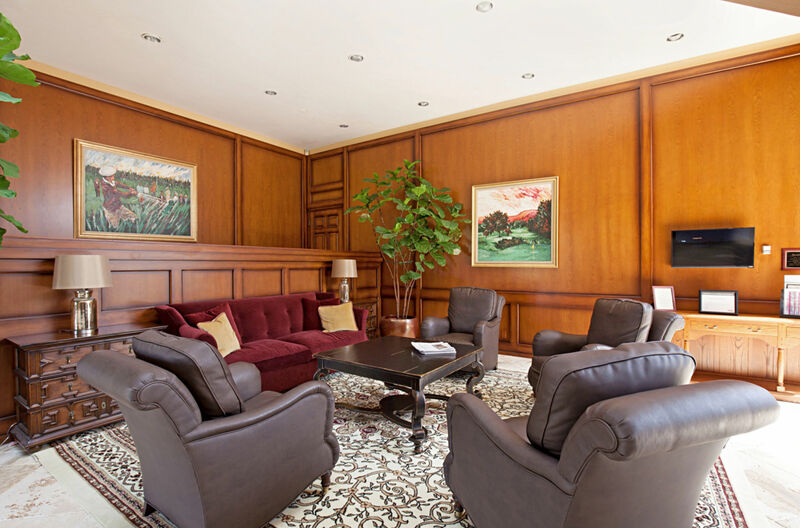 Call For Your Private Tour Appointment, Today!